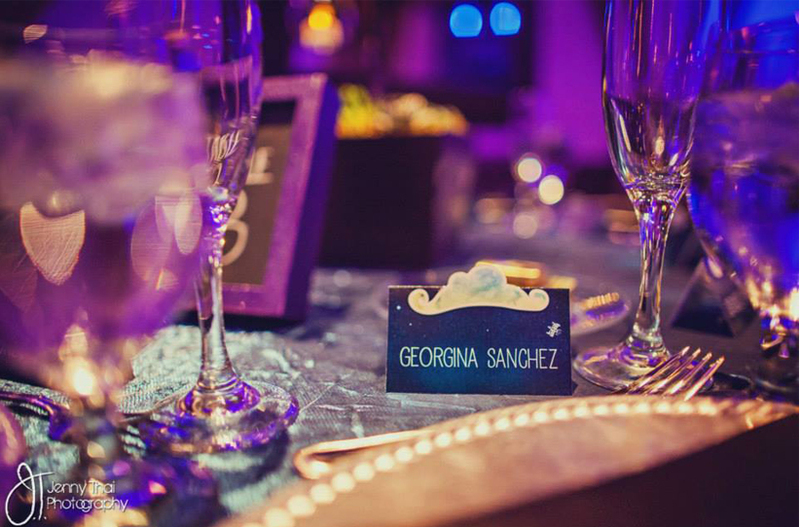 For this project, we had to capture the bride’s love for space and anything Star Wars. 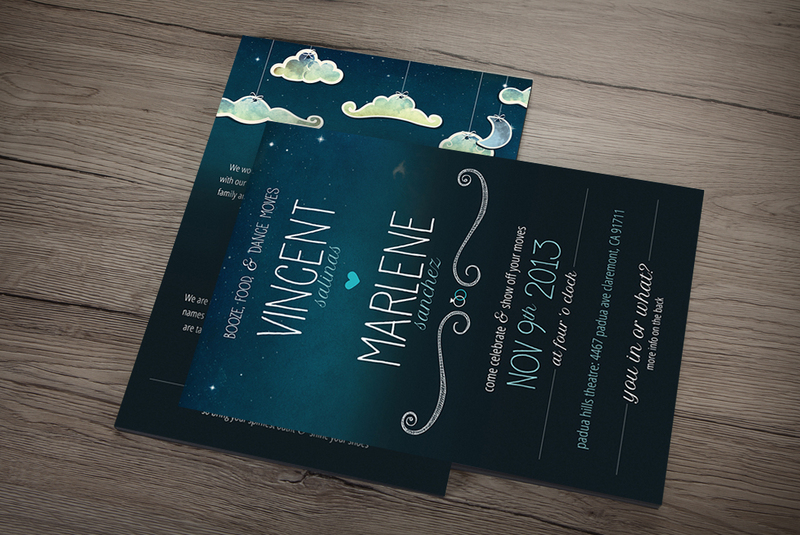 This wedding design is carried from the website all the way through the Save-the-Dates to invitations. 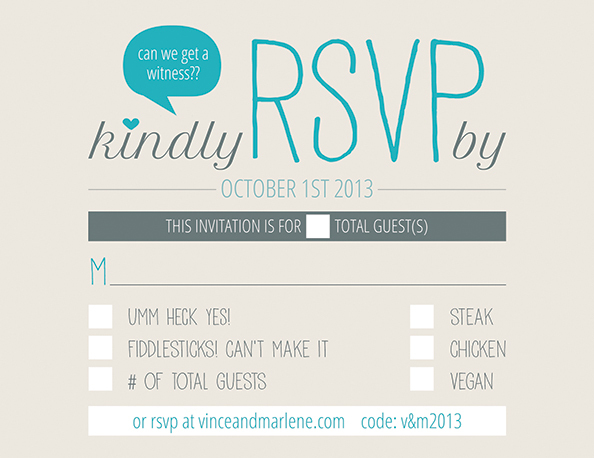 Aside from the design, we also integrated RSVP functionality. This site is created with Drupal CMS and is coded in HTML5 and CSS3. It contains animations using Canvas, Parallax, jQuery and it is also responsive to fit any device. Go ahead, check it out on your phone. 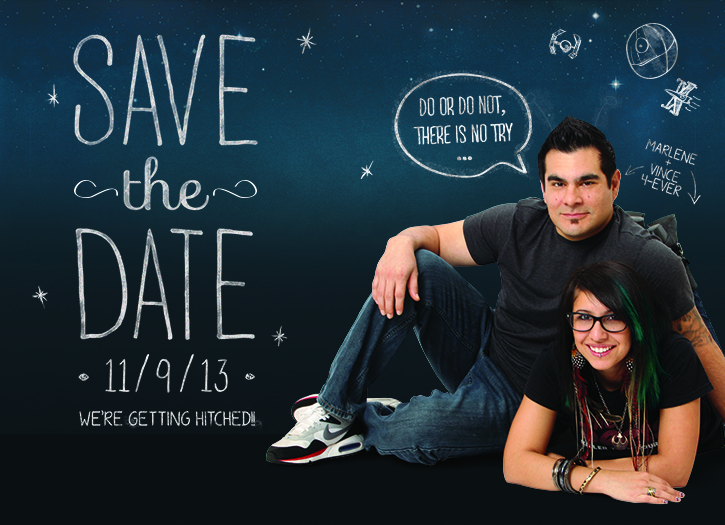 See the awesomeness that is Vince & Marlene – A Wedding Story. This design was nominated for a CSS Design Award as well as for the FRENCH design index top sites.